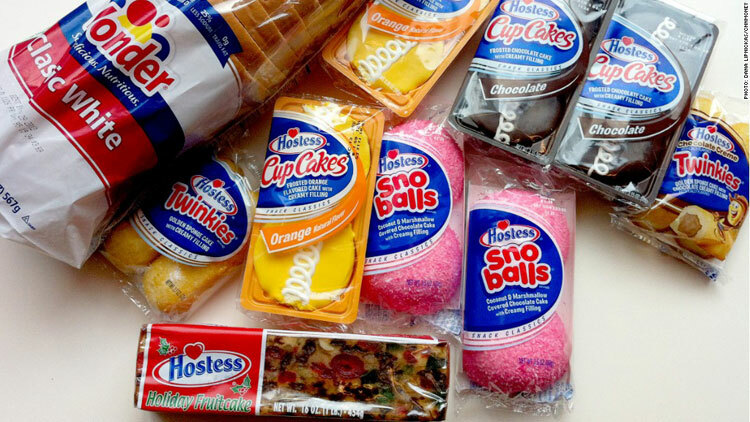 Hostess Brands is returning from its impending demise after bankruptcy proceeding, offering insight into the benefits of Chapter 11 business bankruptcy. Hostess Brands, the American bakery icon, filed for Chapter 11 bankruptcy protection in July 2012 amidst severe labor issues and shifts in food culture. Many thought the company would shut its doors permanently; fans of Ho-Hos Twinkies bought boxes of the baked snacks in bulk as they prepared for the company’s demise. But Hostess Brands made a comeback, and worked to become a company worth $2.3 billion that is forecasted to increase its revenue and net profits over the next few years. So how did Hostess did it? In this blog post we take a look at the upsides of Chapter 11 bankruptcy and how it can help businesses struggling with debt. 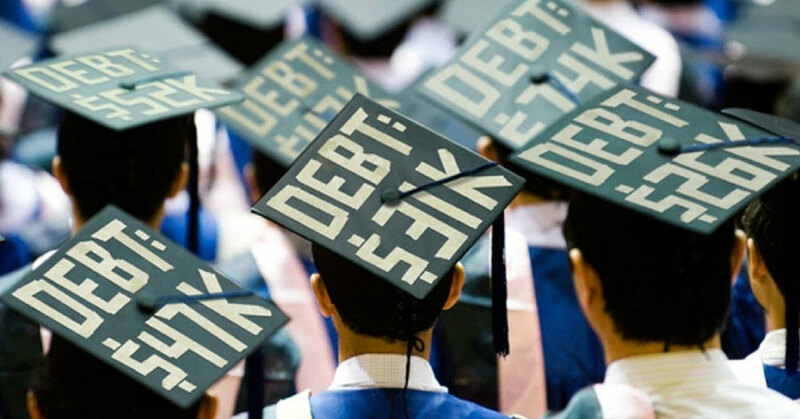 Rising education costs are making headlines, so let’s discuss borrowers’ rights to discharge student debt in bankruptcy. Tuition costs have been rising for decades, outpacing American’s income growth and leaving many with overwhelming debt from student loans and interest. With these high costs in the headlines, there is also a lot of talk about how student loans cannot be discharged in bankruptcy. But in reality there is hope for those buckling under the weight of this debt. A recent article by U.S. News & World Report explains that student loan “borrowers can initiate an adversary proceeding and fight to have student loans discharged during bankruptcy.” In response to this news, our office has been sharing information about the truth behind discharging student loan debt in order to educate the community about their financial rights. Great news hot off the presses from Fannie Mae – now it’s easier to get a mortgage after bankruptcy, short sale, or foreclosure in New York. Rapper 50 Cent is in the news again, and it’s not because of a new album. 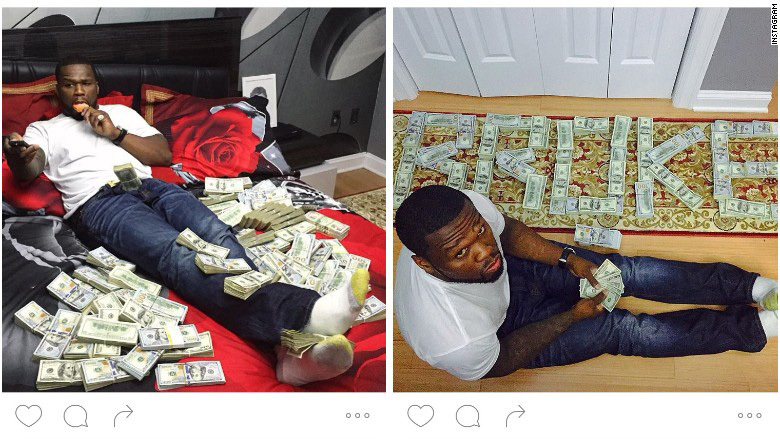 He is making his way back to bankruptcy court after posting several pictures of himself surrounded by piles of cash on social media. New Yorkers struggling with debt can find the entire ordeal to be overwhelming and stressful. But sometimes creditors go to far. 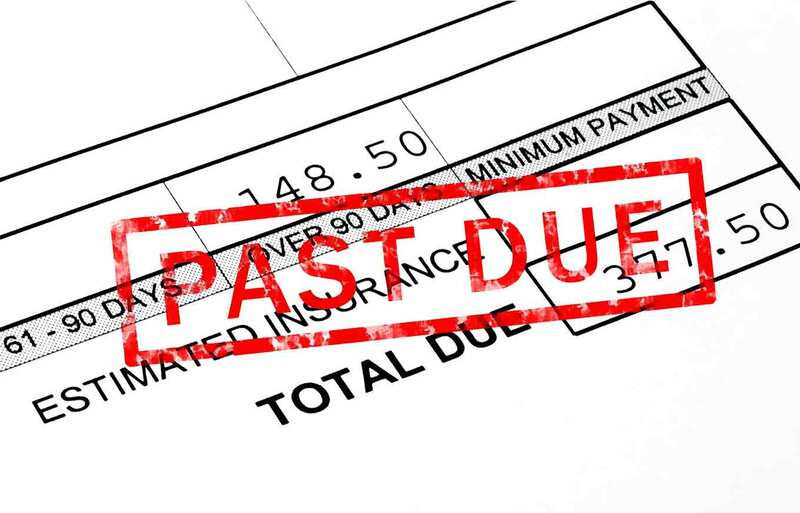 There are practices that cross the line from fair practice to harassment, and we have debt collectors use abusive collection tactics on our clients. We also know that clients are often unaware these practices are unlawful, and don’t know their full rights as consumers. So we’re hoping to share some helpful information about what defines creditor harassment, and ways to stop it. 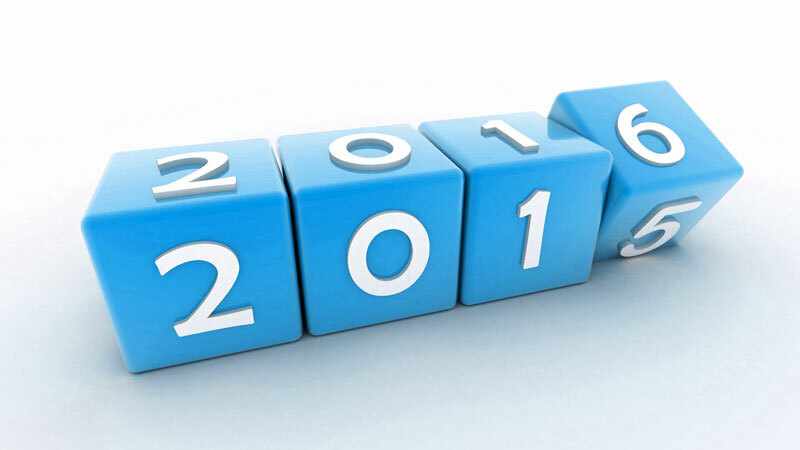 As the year wraps up, a perfect time emerges to look back on the year and seek ways to improve financial health in 2016. Our Queens bankruptcy office recently launched a top ten list of money matters to improve financial health in the New Year. This list serves to benefit clients and readers who are dealing with debt and going through the bankruptcy process, as well as those who are simply looking to improve their financial outlook over the coming year. 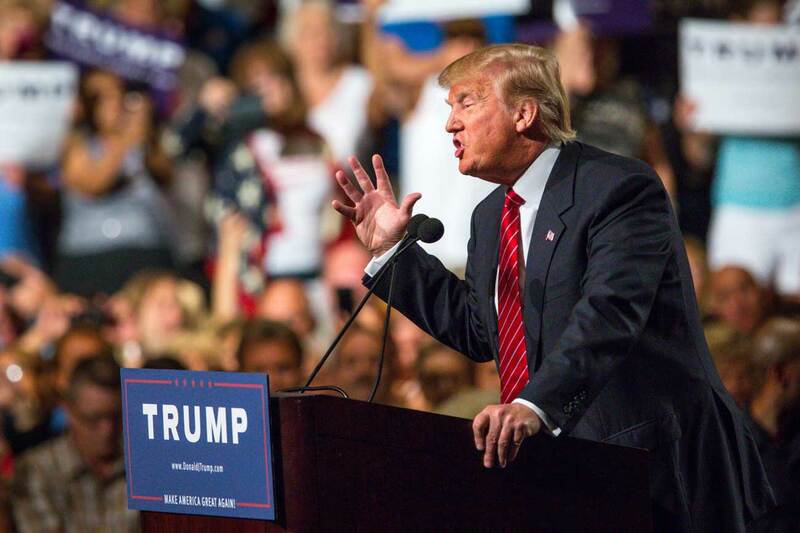 Presidential candidate Donald Trump continues to gain media attention for the four bankruptcies his businesses went through over two decades, but he remains a frontrunner. The 2016 presidential race is gaining momentum, and Republican candidate Donald Trump continues to make headlines for his financial past. This reflects the view that Americans can still have a normal life after going through the bankruptcy process. A recent article in The Street covers Trump’s complex financial history, primarily detailing the four bankruptcies his businesses have gone through since 1991. The real estate mogul often tries to distance himself from these bankruptcy filings in interviews and debates, but the fact remains that his connection with bankruptcy does not turn off his political supporters. A recent court ruling declares NYC landlords cannot seize rent-controlled apartments from tenants going through bankruptcy. There are new legal protections for NYC tenants going through the bankruptcy process in New York. The decision comes after a ruling in case 12-4131 (Santiago-Monteverde v. Pereira) in the U.S. Court of Appeals for the Second Circuit in Manhattan. 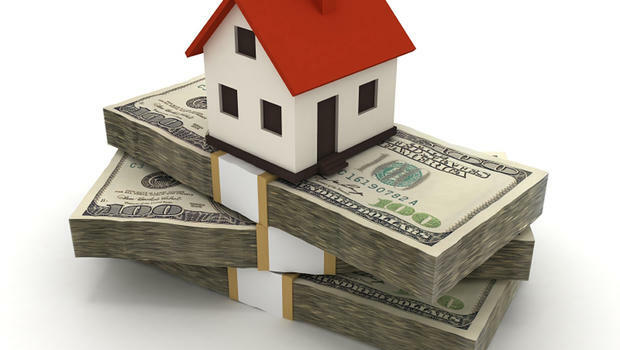 We wanted to share the information of this court case and the impact it may have on clients and people with rent-stabilized apartment who are http://bfeinsteinesq.com/filing-for-bankruptcy/ [filing for bankruptcy in New York City __title__ filing for bankruptcy in New York]. New legal protections against debt collection will help New Yorkers who are filing for bankruptcy or in debt. New York will have some of the strongest debt collection laws in the country this year thanks to a series of regulations created by the New York Department of Financial Services. 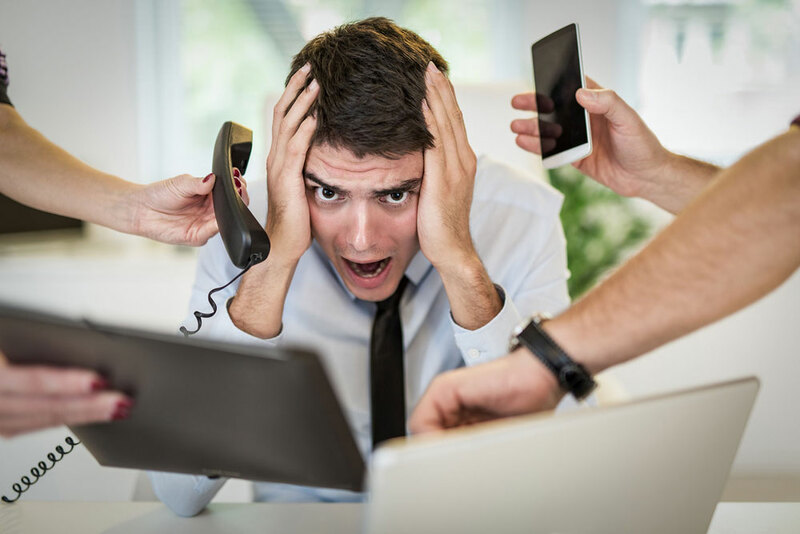 In this post we take a look at these new rules that aim to protect New Yorkers in debt who are at the mercy of abusive debt collectors and their practices. The majority of these new regulations go into effect on March 3, 2015, with the others beginning in August 2015. New York businesses in financial trouble need to address bankruptcy options, and whether staying open or shutting down is a better option. 2015 is a time to make changes and keep resolutions, and some businesses need to decide whether to close their doors or continuing operating. 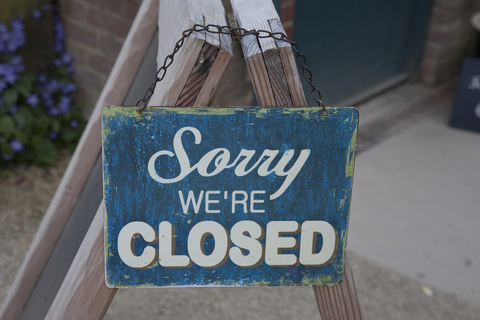 So we kicked off this year by working with New York small businesses to find out which type of bankruptcy is the best choice for them, and whether staying open or shutting down is a better option. Let’s review the factors to consider when weighing the fate of a business, and the unique advantages to Chapter 7, Chapter 11, and Chapter 13 bankruptcy.